President of Azerbaijan has sent a message of congratulations to President of Tunis Zin El Abidine Ben Ali on the national holiday of this country - Independence Day. 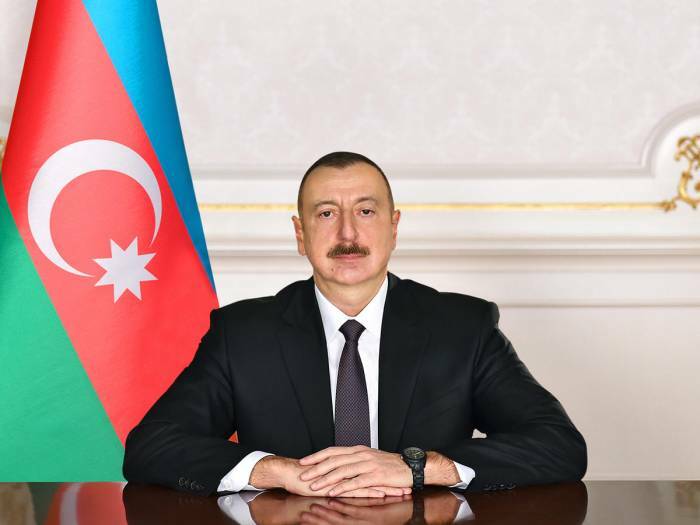 The Head of State expressed his hope that Azerbaijan-Tunis ties, bilateral relations will be constantly developing and widening in line with our peoples’ interests. President offered his Tunisian counterpart kindest wishes for peace and welfare of the people of Tunis.